Ignited by the phenomenal growth of Northwest Houston, TX, RE/MAX Elite Properties is built upon a foundation of providing exceptional care to every client. Our commitment is to provide to the highest level of integrity, personal attention, professionalism and dedicated service. 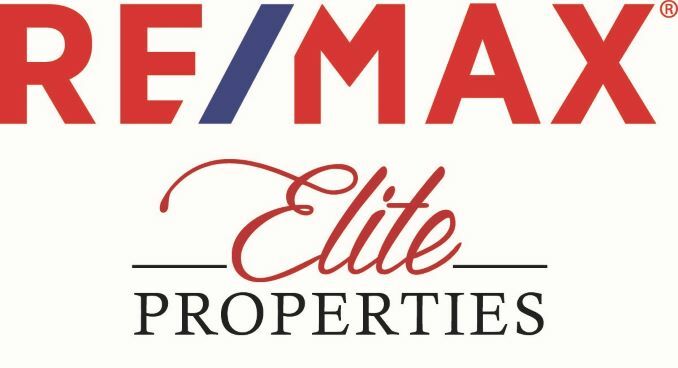 RE/MAX Elite Properties has cultivated itself as a destination company for a wide cross-section of agents and staff, with various types of life experiences and skills that strengthen our collaborative environment. Our Top Producers are some of the very best REALTORS® in the area, while our newer agents receive the highest level of training and support available in the industry. And we are always looking to recruit the best talent available, whether they are seeking an exceptional training program to launch their career, restructure their business for increased success or simply needing to achieve better live/work balance. Clients working with RE/MAX Elite Properties can expect unprecedented support, innovative processes, a hands-on approach, and access to our attentive, local and knowledgeable agents who are empowered by proprietary market intelligence, unmatched resources and expansive networking.